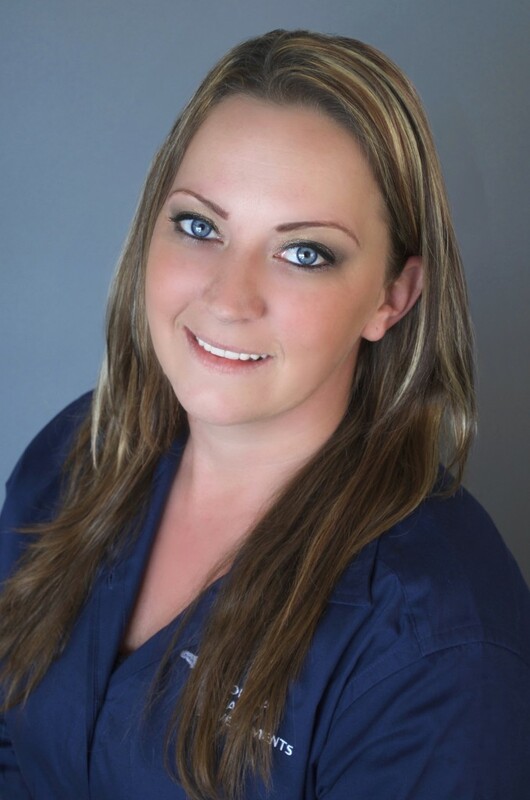 Jennifer Hammel joined the Florida Realty Investments team in 2015 as a Tenant Service Specialist. She quickly excelled in the company and now has a portfolio of over 100 properties. She works hard to show that she can achieve her goals and tasks given at hand. On her off time, she loves spending time with her family. Jennifer is a warm hearted person with a secret fierce attitude.